The upgraded version of National Payments Corporation of India’s real-time payment system, the Unified Payments Interface (UPI), will debut in August. 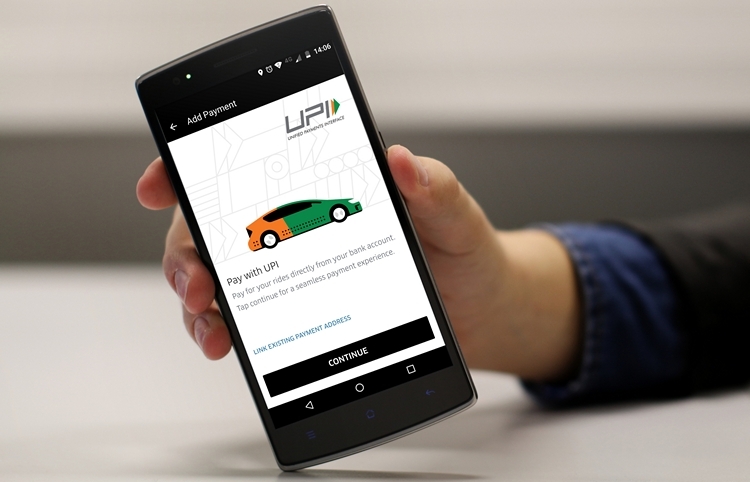 Sources familiar with the knowledge of the new developments have revealed that the next version of UPI, dubbed UPI 2.0, will be up and ready by mid-August and will come with multiple new features. With UPI transactions growing by over 1,000% on a YoY basis, banking institutions have been eagerly anticipating the arrival of UPI’s upgraded version to give another major push to digital payments in the country, and as per the new reports, their wait will finally come to an end two weeks from now. 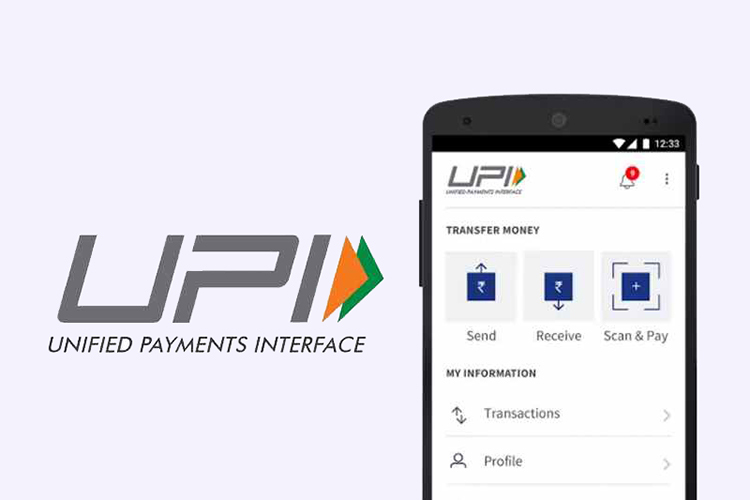 Before we look at the new features in UPI 2.0, let’s talk about a key element that will be absent from the upgraded version of the payments system i.e. recurring or standing payments. UPI 1.0 allowed users to provide an Electronic Clearing Service (ECS) mandate to banks in order to make recurring payments to merchants, however, that facility will reportedly be excluded from UPI 2.0. “It is a big miss since recurrent payments on UPI could have opened up a large chunk of new use cases and merchant payments would have picked up as well,” an executive of a payments company was quoted as saying by the EconomicTimes.